Want to know what your research librarians are up to? 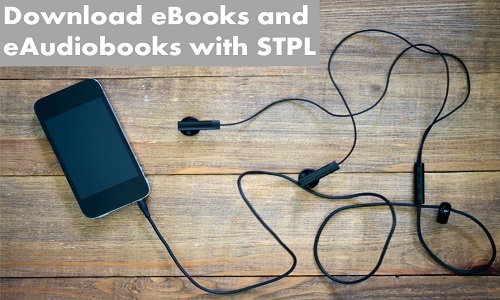 Get the latest news and find upcoming tech classes @ STPL by visiting our page! Homeschool families- we want to hear from you! Please take our survey on your research workshop needs. We've collected the personal accounts of American war veterans that live in St. Tammany so that future generations may hear from them. Not sure how to start your research project? Need help downloading an eBook? Reference librarians are here to help! The St. Tammany Business and Career Solutions Center helps job seekers find careers and helps businesses with their employment needs. Library Apps for eBooks and More! Library Apps for eBooks and More!